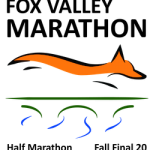 unless the race is not filled by 7/1 (fall race) or 3/1 (spring race). 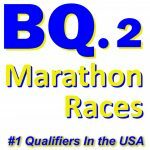 Note: The BQ.2 Marathon Races have a 4:30 cutoff. 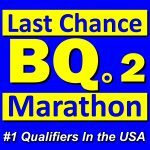 BQ standards above 4:30 are calculated at 4:30 for eligibility. Eligibility result must be in a USATF Certified race. International results must be a recognized certified race. 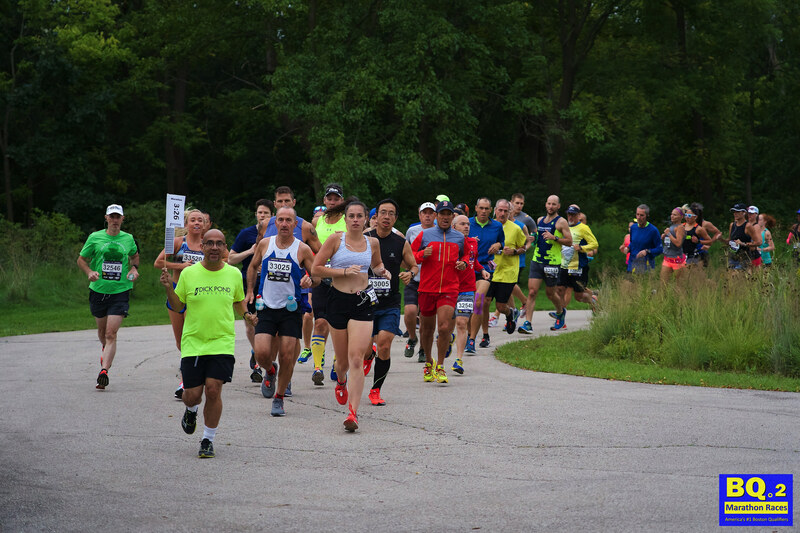 Complete race results only, no partial or splits. 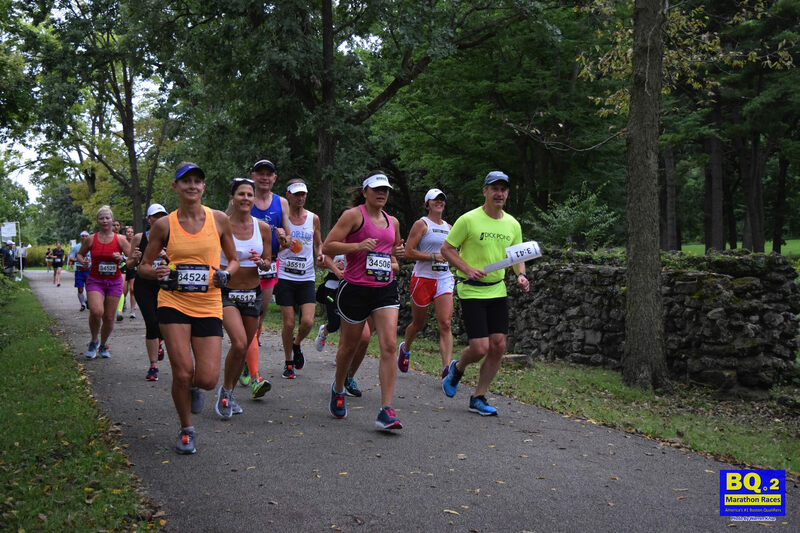 Take the best shot at Boston with an experienced race team whose goal is to do everything possible to get you and 300 other runners to the starting line in Hopkinton. 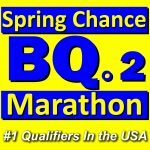 MarathonGuide.com currently lists 7 marathons on the same weekend as the Last Chance BQ.2. 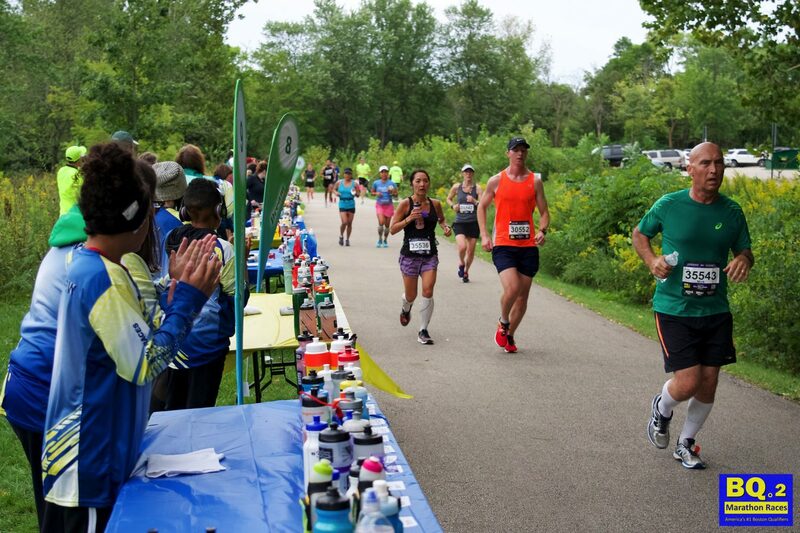 Only 2 of them – Last Chance BQ.2 – Chicagoland and Last Chance BQ.2 – Grand Rapids are designed and focused solely to help runners get to the Boston starting line in Hopkinton MA. With that focus, it should be no surprise that they were ranked as the qualifiers with the highest percentage of finishers.